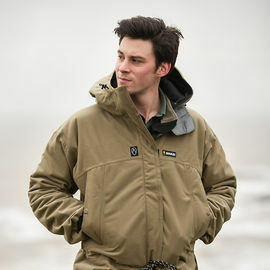 Your jacket is often your first line of defence against the elements, protecting you from torrential rain, gale-force winds, snowstorms or sub-zero temperatures. 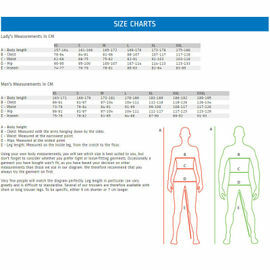 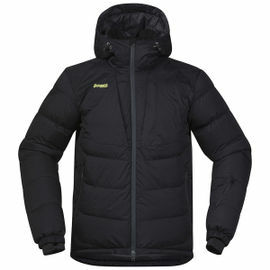 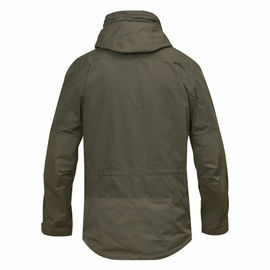 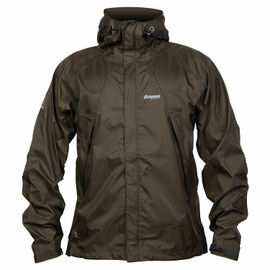 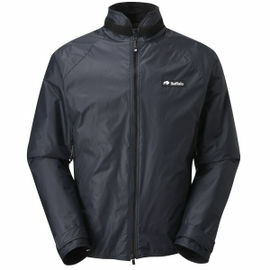 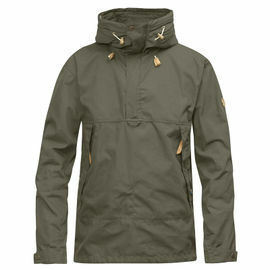 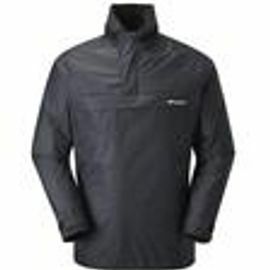 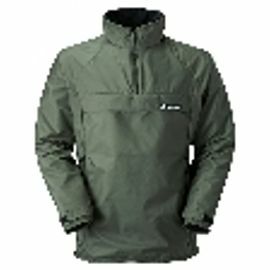 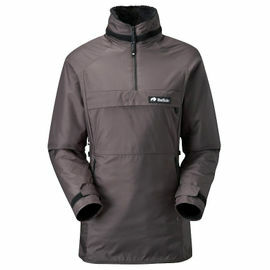 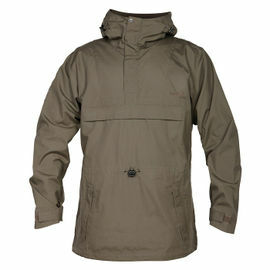 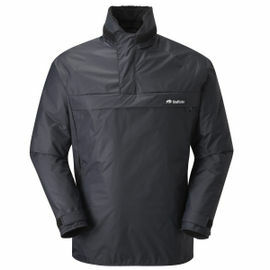 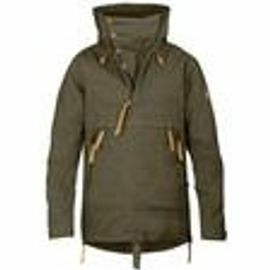 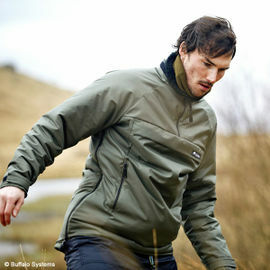 It is therefore paramount to your enjoyment of the outdoors that your jacket is well-made and reliable. 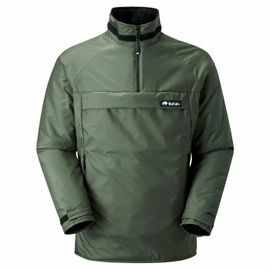 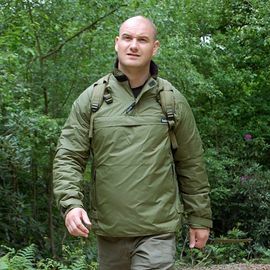 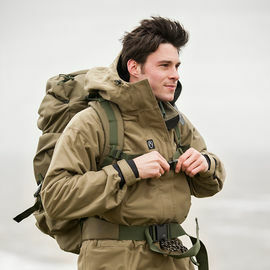 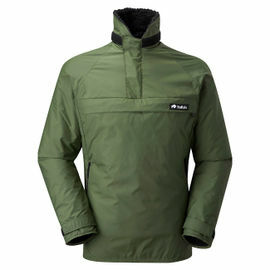 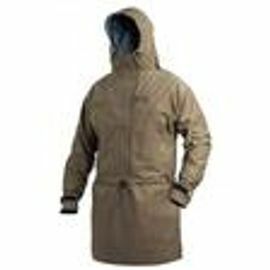 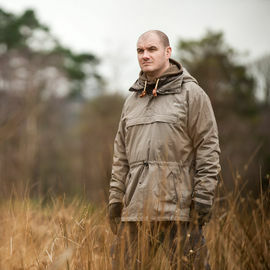 Woodlore stock a wide range of high quality jackets fit for the outdoors, from brands including Bergans, Buffalo, Fjallraven, Norrona and Sasta, alongside Ray Mears’ favourite jacket - the Swazi Tahr XP Anorak.